Full translations of the other members’ entries can be found at blog!project. 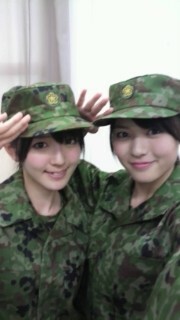 Posted on July 29, 2011, in Articles and tagged Yajima Maimi. Bookmark the permalink. 3 Comments. if anything it seems like a summer of MaimiChii actually! so much of them together! i’m liking them more and more!